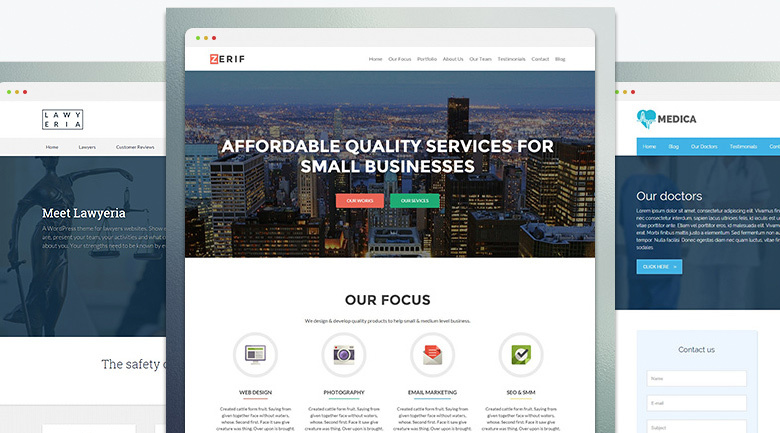 If you love WordPress themes than this deal is definitely for you. 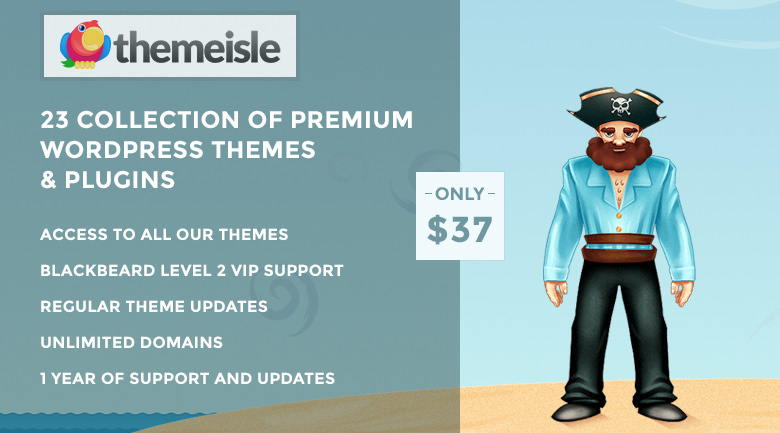 Themeisle is a company creating most creative WordPress themes and for a limited time, we have convinced them to sell their “Treasure Chest” subscription for just $37 instead of the usual $59 as is sells on their website. With this subscription, you will get access to all of their themes + VIP Support and Updated for 1 year. Access to 18+ themes – with the “Treasure Chest” subscription you will get access to all 18 current WP themes that they have + all new themes that they will release within 1 year. Blackbeard Support – As a “Treasure Chest” subscriber, you will get free access to their VIP level 2 support. Easy and fast installation – Who has the time to install a theme, especially if you’re not necessarily web-dev-savvy? We get this. Frankly, even we don’t like sitting around and installing themes, so we found a solution to this. In Themeisle offer, there are only simple themes for specific needs, which you can install in under a couple of minutes. Pixel Perfect Design – Themeisle has partnered with a handful of world-class designers to design their themes, which by the way are not only easy on the eye, but they also convert. Free updates – With the “Treasure Chest” subscription you also get access to every update which Themeisle makes on a regular basis to their themes. You will receive a coupon code which you will need to redeem on ThemeIsle and which will provide 100% discount on their membership. You can use the coupon code only to buy the “Treasure Chest” subscription for free. This will give you access to all of their current and future themes for 1 year. 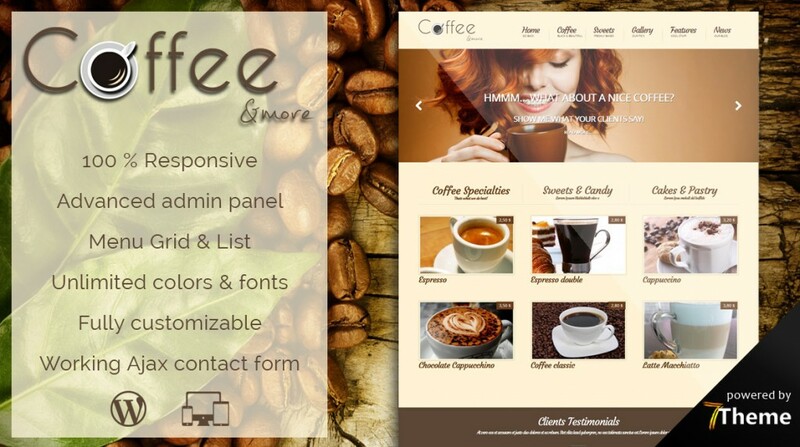 A company that creates wordpress themes.